Welcome to the web site of REFSQ’07. Use the links on the side menu to navigate the site. 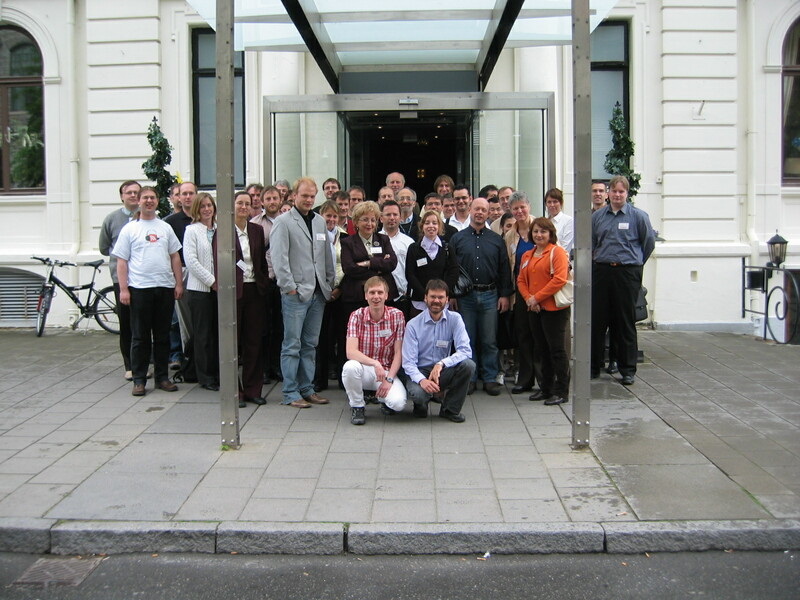 New this year: REFSQ evolves into a working conference! The REFSQ’07 proceedings are published by Springer-Verlag in the volume 4542 of Lecture Notes in Computer Science. The submission is now closed. Dear Safari users, please note that due to a bug in the Safari 2 web browser, some users are experiencing difficulties with some pages of this site. They appear blank the first time you load them. Please “refresh” the page to see it or use another browser. We are still investigating this issue. Please accept our apologies for the inconvenience.